This is high school senior, Music Institute of Chicago (MIC) student, Sasha Boutilier playing a modern replica of a natural trumpet. Sasha started playing trumpet in 3rd grade and has been playing natural trumpet for seven years. The music is From Fanfare #2 by Johan Dismas Zelinka (1679-1745). Sasha currently plays first trumpet in the MIC Advanced Trumpet Ensemble and has been helping as an assistant instructor for Brass for Beginners residencies over the past several years (see photo below of Sasha with Lincoln Elementary BFB students in Evanston). Thanks Sasha! This entry was posted in In the Studio, MIC Student News on February 27, 2013 by brassforbeginners. Congratulations to members of the MIC Trumpet Quartet (Angelina Escobar, Abby Gilliland, Charlie Lindland, and Adam Marquardt) who received a “1” rating and top scores in all categories for their performance yesterday at the IGSMA (Illinois Grade School Music Association) held at Nichols Middle School. They performed an arrangement of Finlandia by Finnish Composer, Jean Sibelius. They will be performing this work along with a fugue by Baroque composer, Pachelbel, at the Chicago Brass Festival on Saturday March 9th. Great Job!! This entry was posted in MIC Student News on February 24, 2013 by brassforbeginners. I sometimes share my performance schedule with students in case there is an opportunity to see a live concert. Here is a list of some of the performances I was involved with over the fall and winter and a list of upcoming engagements. I feel very fortunate to have so many opportunities to perform with such wonderful ensembles and musicians in the Chicago area. These experiences enhance my ability to convey musical relevance to my many wonderful students at the Music Institute of Chicago. 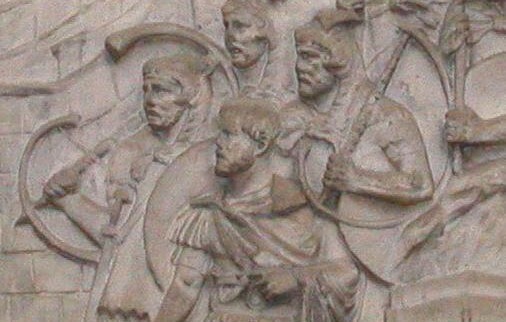 This entry was posted in C. Hasselbring News on February 16, 2013 by brassforbeginners. 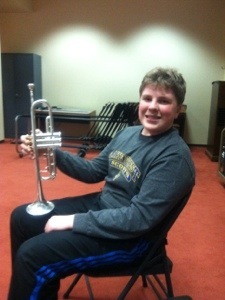 This entry was posted in MIC Student Performances on February 15, 2013 by brassforbeginners. Please enjoy this condensed version of our most recent studio recital at the MIC Blackbox Theater on Jan 23rd, 2013, and visit the new “Videos: Student Performances” page by clicking here. William Johnson received a “1” rating for his performance last weekend at the IGSMA (Illinois Grade School Music Association) for his performance of Rondo Cappricio by Keith Snell. He will start Lake Forest High School in the fall of 2013. Will’s older brother, Thomas Johnson, was a founding member of the MIC Advanced Trumpet Ensemble 6 years ago and is currently enrolled in graduate school at Rush University studying biomedical technology. 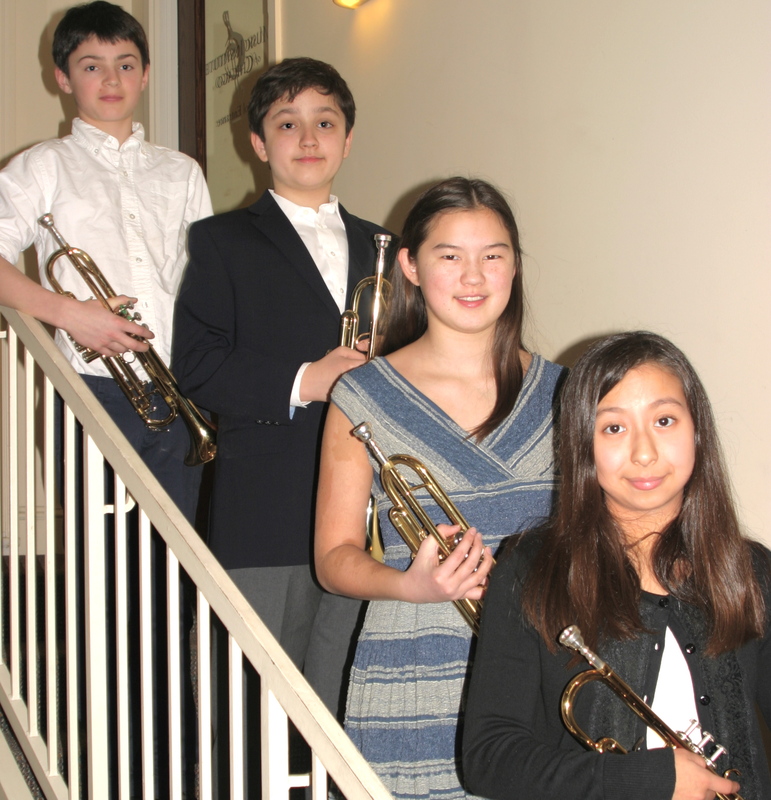 This entry was posted in MIC Student News on February 15, 2013 by brassforbeginners.